PIPE DREAMS has many of the elements I love in a book. It is written by Sarina Bowen, one of my favorite authors, it features a hot hockey player and it is a second chance at love. 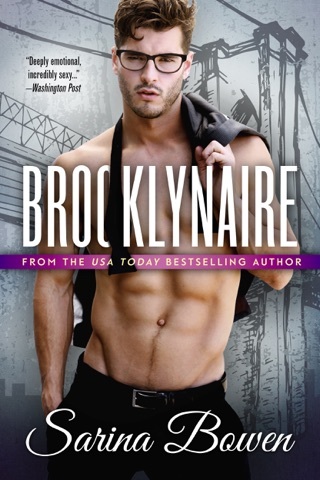 This is the third book in the Brooklyn Bruisers series and each one is a standalone but the characters are all Interconnected. Lauren Williams works for the owner of the Brooklyn Bruisers hockey team. She is still trying to get over her breakup with Mike Beacon, the goalie for the Brooklyn Bruisers and is not happy when her boss asks her to work with the team again. For two years Lauren has been able to avoid Mike. Now that she is working for the team again, Lauren finds it painful every time she sees Mike. Lauren Is smart, hardworking and stubborn. She has never had it easy and I found it easy to empathize with her. Mike has dedicated his life to hockey and is a veteran on the Bruisers. He works hard and spends all his time either playing hockey or with his thirteen year old daughter. When Mike sees Lauren again, he realizes he still has feelings for her and he tries to convince Lauren she is all he has ever wanted. Mike never explained his motives for breaking up with Lauren and he really hurt her but it turns out his reasons were not selfish. Mike is a good guy who is always trying to do the right thing. He has made a lot of sacrifices and deserves to be happy. Lauren is the only woman he has ever wanted and he has to prove to her how much he cares. I liked both Mike and Lauren and thought they had a lot chemisty and are good for each other. Mike and Lauren have not had an easy time in life and they deserve some happiness. Even though they are meant to be together, things keep getting in the way of their relationship. I thoroughly enjoyed this story. This book will leave you feeling good. It was a story with heart and that has you falling in love with these characters from the start. 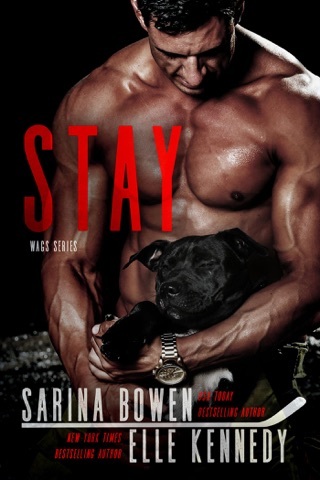 Sarina Bowen knows how to write a good story and this is one you can't go wrong reading.